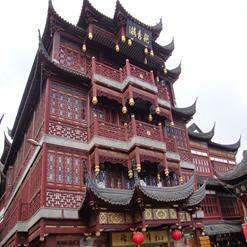 Walk along Fuxing Rd to see classical old buildings and enjoy the neatness of the road. 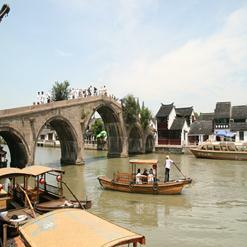 Start your walking tour at the crossroads of Ulumuqi and Fuxing Roads. 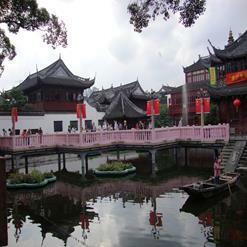 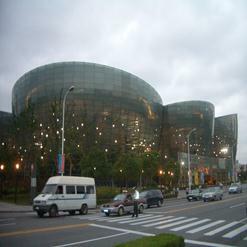 It is a great way to spot a bit of Shanghai off the trodden tourist trail and also you can do a little street shopping.